Flash trend alert! 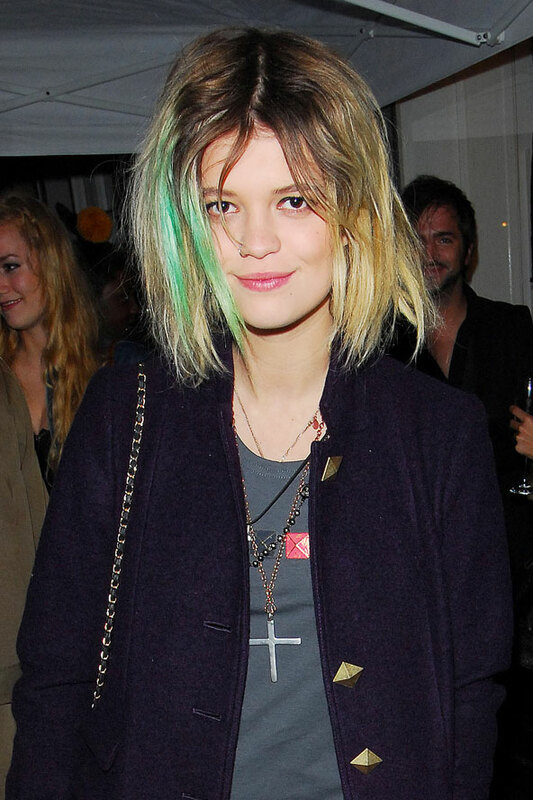 All the A-listers are experimenting with rainbow hair hues. Would you dare to go as bright as these celebrities? showing off her new blue locks on Instagram. at the punk-themed 2013 Met Ball. cobalt blue. That's three blue-haired beauties in three days. A definite trend, we say. 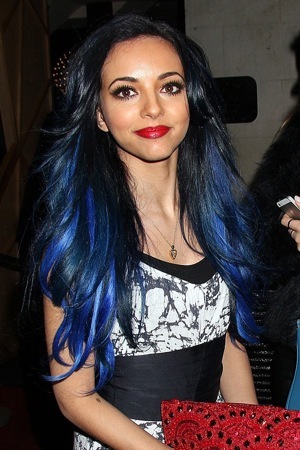 See what happened when we put the blue hair trend on trial. 2013 with this cobalt blue dye-job. end of her long raven curls: cute! going strong with a full head of candy-floss lavender locks. 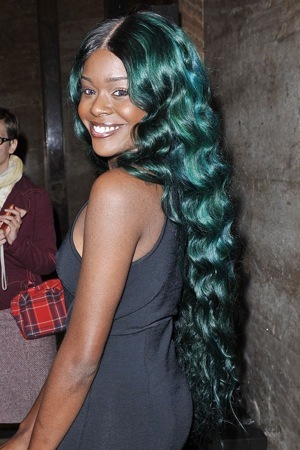 green hair, but Azealia is one of the lucky few! 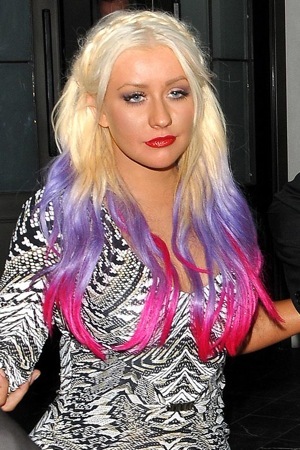 pink and purple tips to her platinum-blond locks. keeps the look edgy with her signature undercut. We love her punk-princess beauty attitude. Avril Lavigne really didn’t hold back with the hair dye, did she? adding neon green and pink streaks. Is that a touch of blue we spy in Demi Lovato's hair? curly dip-dye. 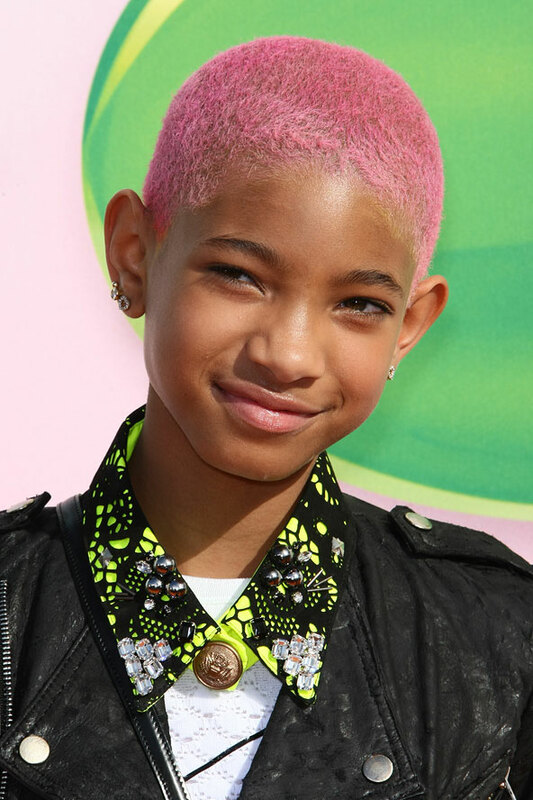 Would you dare to dye? like colour chameleonKelly Osbourne. Go on! to new lengths with super-long locks every colour imaginable. a pretty blue floral headband. but her new look isn't too bold. A few pale pink streaks are just about as wild as JJ gets. adding hot pink streaks to her golden-blonde locks. in her rich brunette hair. Think you could pull off this look? locks to transform back to her natural blonde colour. bright pink hue after just a few days as a blonde. ...Next came this bold blue hue. long rainbow ponytail is one of our favourite looks to date. birthday with this faded pink colour. have to be purely punk. We think the subtle brown into baby pink looks gorgeous. this green dip-dye. No more playing it safe. mint green hue on Lady G.
couple of slime-green streaks at the front of her hair. 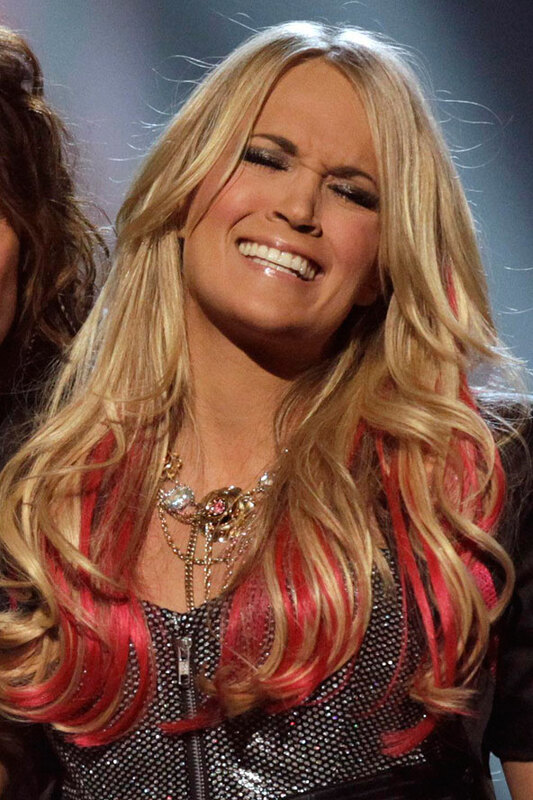 hint of green at the front of her messy locks. 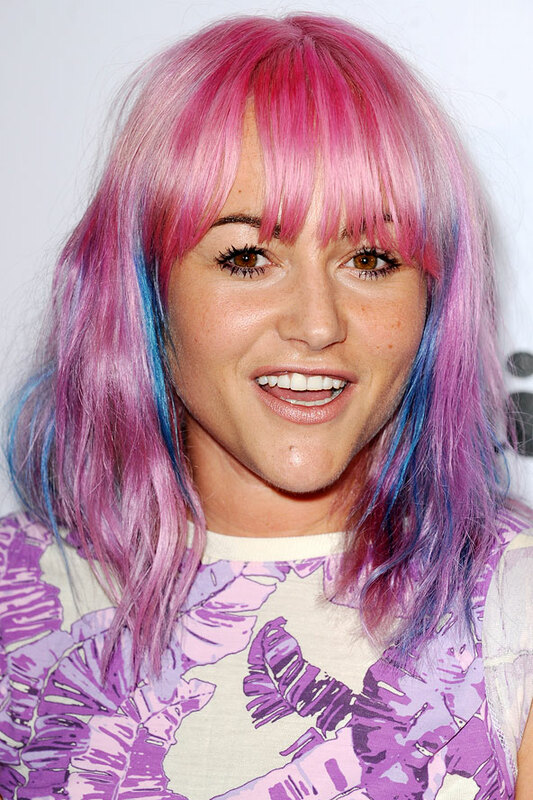 wows with a candy-floss-pink hair hue. pop punk seal of approval from us. rainbow with this faded sugar-pink style. one of her most experimental to date. ditched the green streaks and opted for a vibrant orange hue. Going for all-out rainbow-fabulous frivolity? 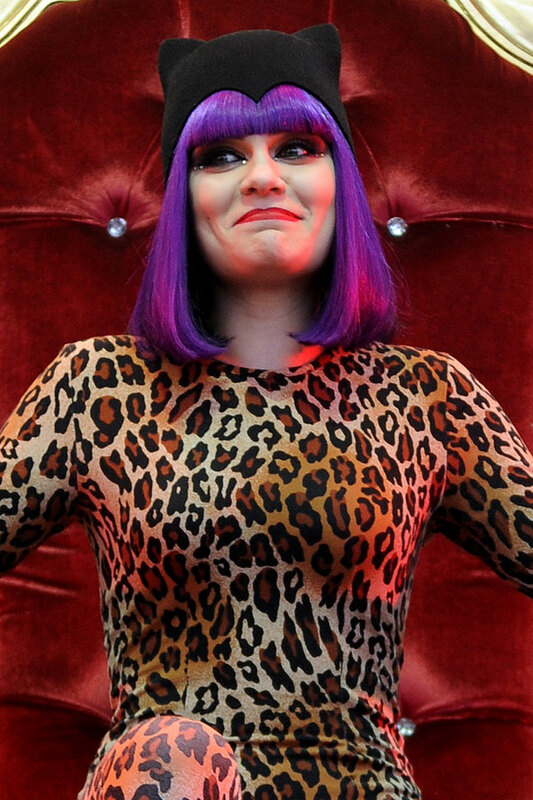 Make like Jessie J and opt for a bold purple hue. 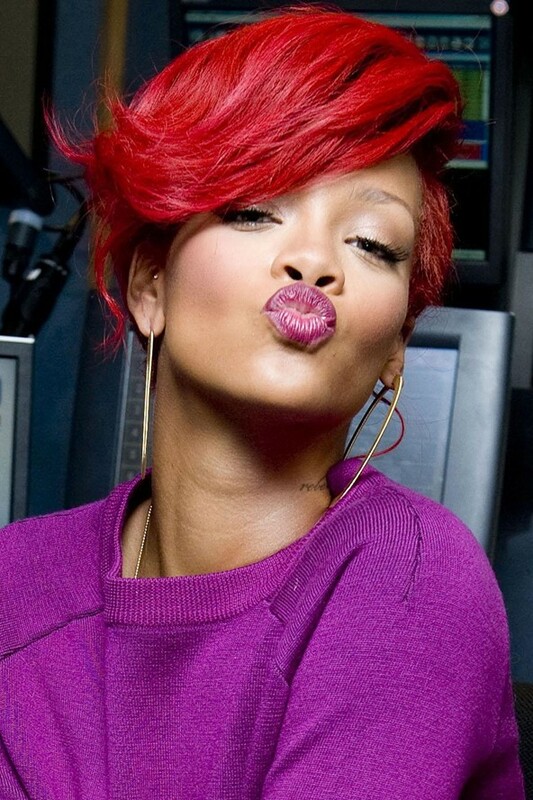 everyone, but we salute her beauty bravado.